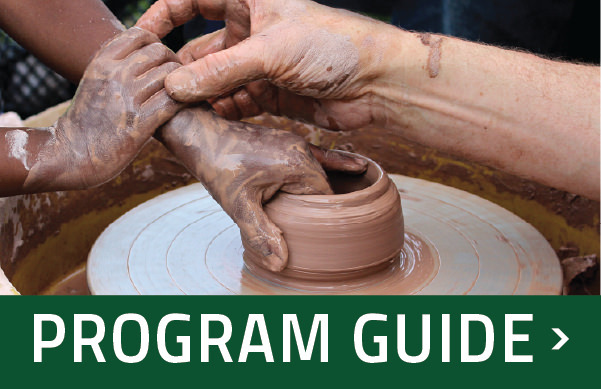 Monday-Thursdays: 8:00 a.m. – 9:00 p.m.
Fridays: 8:00 a.m. – 5:30 p.m.
Saturdays: 9:00 a.m. – 3:00 p.m. 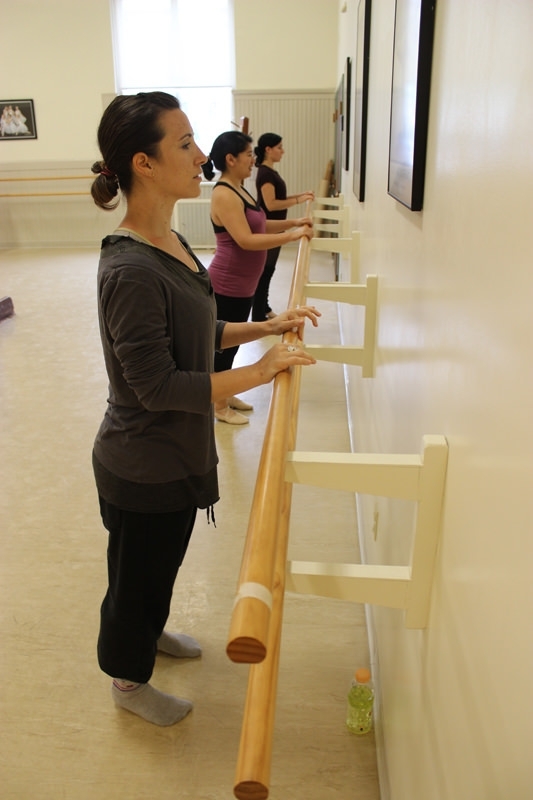 Located in the heart of downtown Champaign, the Springer Cultural Center offers cultural, recreational, and educational programs for all ages as well as workshops, lectures, exhibits, and performances. 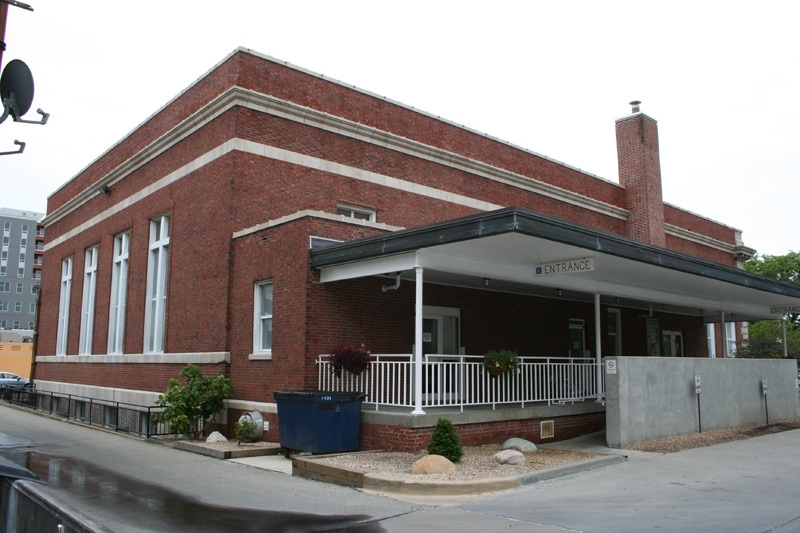 Constructed as a post office in 1904 and listed on the National Register of Historic Places in 1975, the architectural design represents the Renaissance Revival style with its aesthetics emphasizing simplicity and order. The stately Springer Cultural Center provides the perfect setting for parties, meetings, conferences, luncheons, demonstrations, and receptions. 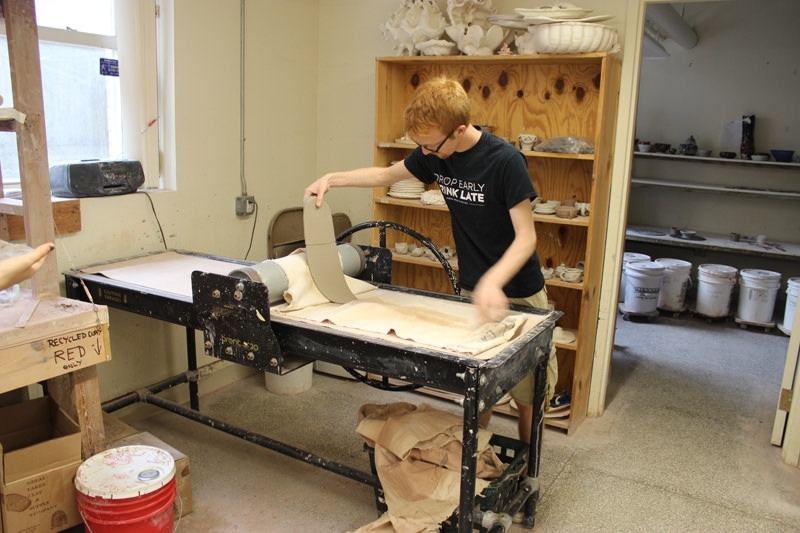 The Springer Cultural Center’s cultural arts programs are partially sponsored by a grant from the Illinois Arts Council, a state agency. 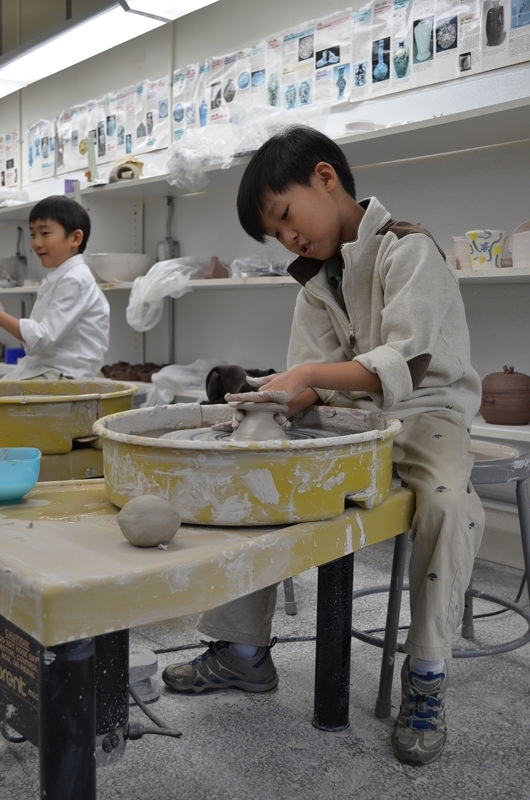 For more information about our cultural arts, dance, summer day camp, pre-school, or any other Springer Cultural Center programming, please visit our Cultural Arts Programs page. The Springer Cultural Center provides the perfect setting for parties, meetings, conferences, luncheons, demonstrations and receptions. All rooms rent for $45/hour for residents or $67.50/hour for non-residents. Registered not-for-profit groups may rent any room for $35/hour. All rentals have a 2 hour minimum. Renters who wish to bring food may be required to rent the kitchen as certain foods may be prohibited in other rental areas. May be rented along with room 201 at $30 per/hr. Not available as a standalone rental. Fee: $40 flat fee in addition to other room rental fees. Appliances not available for use without prior approval. 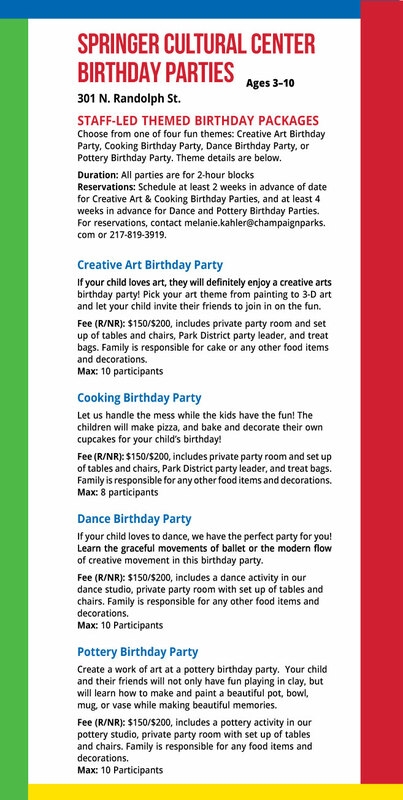 For more information, or to schedule your rental, please contact Sean.Hurst@champaignparks.com or call 217-398-2376. The site, located at the northwest corner of Church and Randolph, was purchased for $27,000 in 1902. Drawings were prepared in the office of James Knox Taylor, supervising architect of the U.S. Treasury. The final selected design was in the Second Renaissance Revival Style. Construction began in October of 1904. The contractor was George Weber, and the masonry work was from Excelsior Terra Cotta Company. Listed on the National Register of Historic Places in 1975. Building was renamed for William L. Springer in 1978. Mr. Springer served as a United States Congressman from 1951-1973, Federal Power Commissioner 1973-1975, and Federal Election Commissioner 1976-1979. On October 4, 1990 the building was declared surplus by the U.S. Government and no longer used for office space. 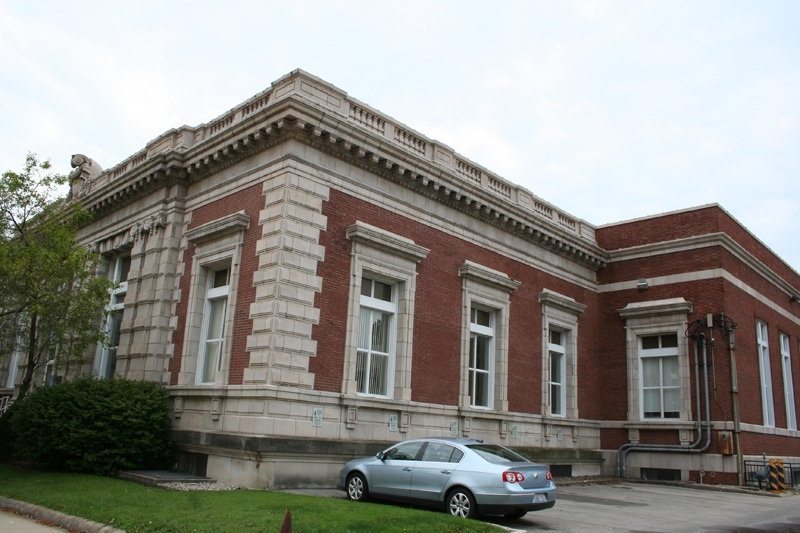 On November 21, 1990 the Champaign Park District submitted an application for acquiring the surplus building. Building deeded to the Champaign Park District on May 21, 1991. After extensive remodeling and upgrades to the interior, the building was dedicated as the Springer Recreation Center on September 19, 1992. 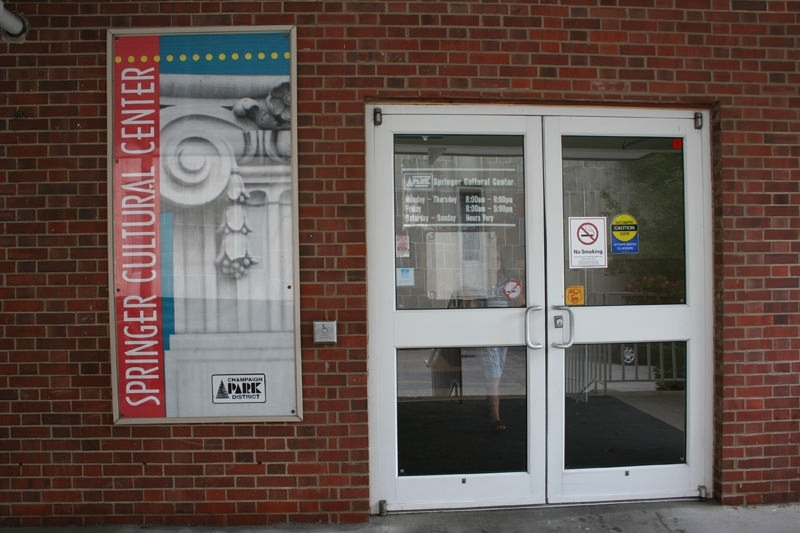 Renamed the Springer Cultural Center on December 12, 1996. 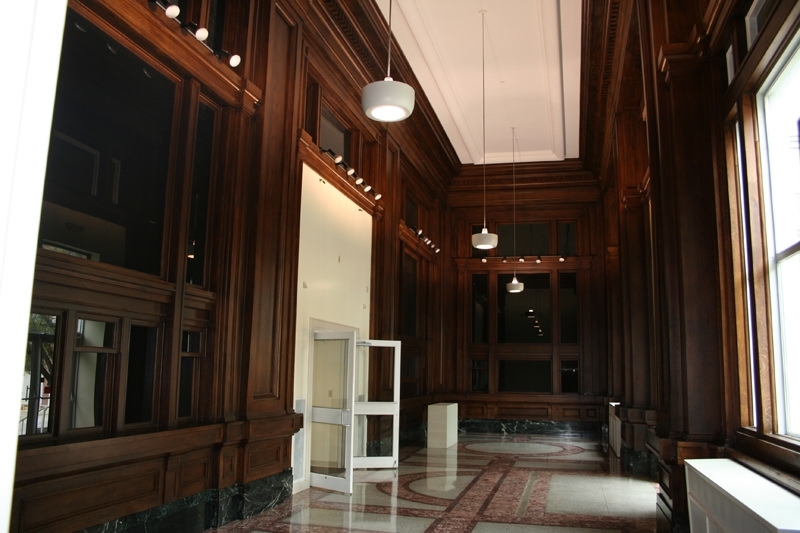 2010: $10,408 Illinois Department of Commerce and Economic Opportunity (DCEO) grant for energy efficiency at the Douglass Center, Douglass Annex and Springer Cultural Center.